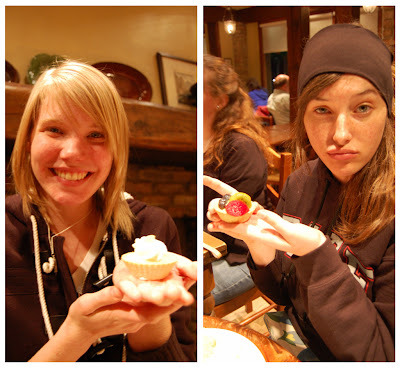 Last Friday our home church girls finally had our girl's night (take that men's accountability!)... and it was a night full of two of my favorite things: laughter and food. 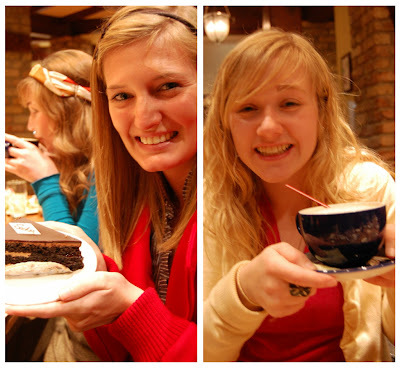 We went to La Madeleine's for dinner and it was so delicious, as always. Summer, Hailey and Liz being too cute.